Please feel free to send in anymore you are hosting or know about and we will add it to the list. WrestleRock : Wrestling returns to Scunthorpe on Saturday September 2nd, when Crown Promotion and Management bring you a exciting night of sports entertainment, suitable for the whole family. Known for their fantastical inflatable sculptures, for Blood and Bone, Space Cadets have taken inspiration from Human Biology, particularly the cells and organisms inside the bodies. Visitors are invited to explore, listen to and touch a series of exciting installations, including giant breathing tunnels and caves of organs, blood, cells and bones. 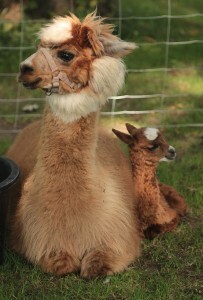 We will be joined once again over the summer holidays by a host of animals from Riggmoor mobile farm. The animals arrive on 24 July and will be in the park until 6 September. There will be daily handling sessions taking place. Further details will be announced nearer the time. Join the Active Together team for an instructor led workout in the park for new mums. Bring along your baby in a buggy, meet new people, and get fit! Meet the instructor in the car park at 10.50am. 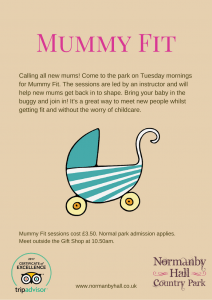 Please note, from 1st August there will be a charge of £3.50 for Mummy Fit sessions. Learn more about the history of the Hall and the Sheffield family with this free guided tour that lasts approximately an hour. Free to join in, normal park admission applies. Meet in the entrance hall. Free audio tours of the Hall are also available to borrow. Ask a member of staff in the Hall for information. Brand new free sessions for children under 5 and their grown ups at North Lincolnshire Museum. The sessions will take place in Dudley’s Den, our new under 5s room. Join us for fun, stimulating activities designed for you and your little ones to play and learn together in our unique museum environment. Facilitated by our Learning team, the sessions will explore a theme from the museum through creative play, stories, singing and sensory exploring. Sessions include a free snack. No booking required, just come along. Sessions now running through all school holidays. Use nets to investigate pond habitats and record your findings! 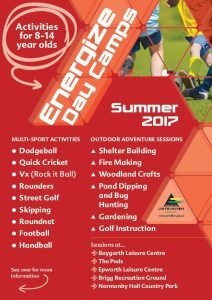 This session is suitable for children aged between 5 and 11 years. Places cost £4 and must be booked in advance by calling 01724 720588. 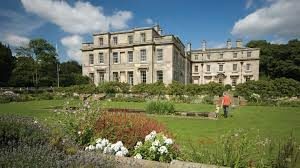 Join us at Normanby Hall Country Park this summer for music making for under 5s and their families, with this session being especially for children with SEN. 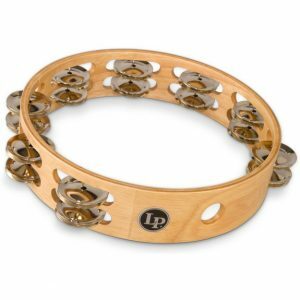 These fun sessions will include singing, percussion and play, using the natural surroundings as inspiration for being creative with little ones and their grown-ups! Booking is essential as places are limited. Normal park admission applies. The street sport team will be delivering a day of workshops and activities at Normanby Hall Country Park. £20 per day to book in advance via Leisure. The Baths Hall and The Plowright also have a few kids shows coming up but obviously paid and ticketed. Check them out here.